Egypt's defence minister Sedky Sobhy headed to South Korea on Saturday upon an invitation from his South Korean counterpart Song Young-moo with the aim of boosting military cooperation between the two countries, Al-Ahram Arabic news website reported. Sobhy, who is accompanied by a high-level military delegation, is set to meet with a number of top South Korean officials including high-ranking army members. 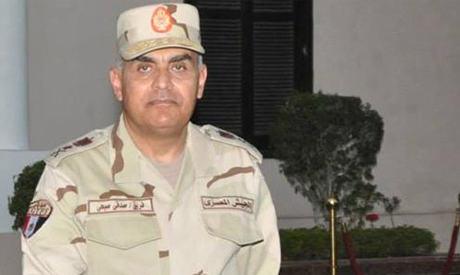 Sobhy is expected to discuss a number of issues regarding military and security cooperation between the armies of the two countries. On March 2016, Egypt's President Abdel-Fattah El-Sisi visited South Korea and met with then-president Park Geun-hye, where they signed nine memorandums of understanding in the fields of industry, education, transportation and justice. Following El-Sisi’s visit, South Korea vowed to provide Egypt with a financial package worth $3 billion for export credits and to develop infrastructure in the transport, energy and water resources sectors.